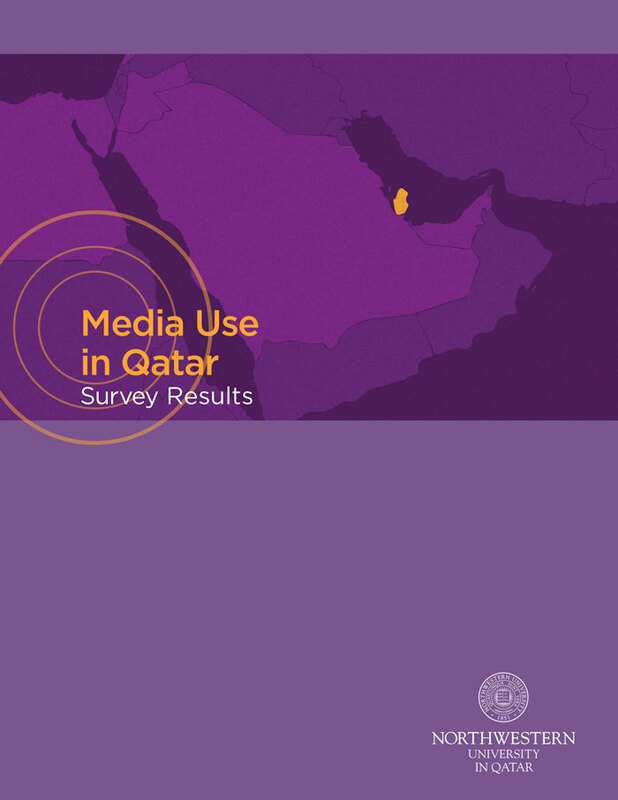 Northwestern University in Qatar conducts an annual regional survey in the Middle East of media use patterns, content preferences, and attitudes toward issues such as censorship, digital privacy, freedom of speech, and cultural preservation. The first survey in 2013 represents 10,000 interviews in nationally representative samples of Egypt, Tunisia, Bahrain, Qatar, Saudi Arabia, Jordan, Lebanon, and the United Arab Emirates. This chapter on Qatar provides some insights into the study’s findings as they pertain specifically to residents of Qatar and points out issues on which Qatar stand out in some way, as well as examines differences by age and gender within the country.